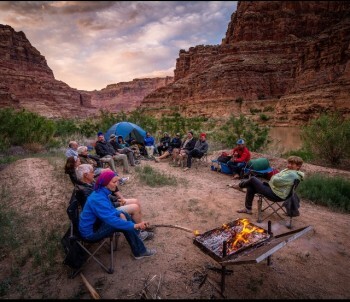 Our trip down Cataract Canyon was better than we even imagined. The guides were tremendous. Their great work ethic was outstanding. Both guides were knowledgeable in the history and facts of the surroundings. 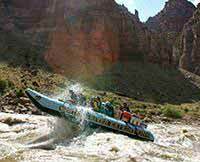 The Colorado River adventure was the perfect vacation!